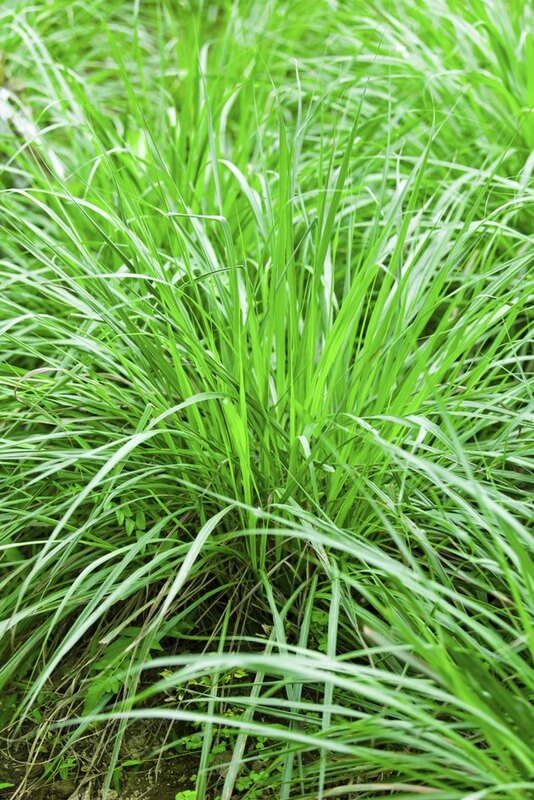 Does Lemon Grass Repel Mosquitoes? Lemon grass (Cymbopogon citratus) has many positive attributes, but acting as a long-term mosquito repellent is not one of them. Still, when used properly, it can act as a short-term repellent. A perennial in U.S. Department of Agriculture plant hardiness zones 10 through 11, lemon grass is an attractive, easy-to-grow garden plant often used in Southeast Asian cuisine. Also commonly grown as an annual, the plant contains citronella oil, which repels mosquitoes. Lemon grass plants make an atractive and fragrant border. Lemon grass plants are excellent container plants, and setting one by your front door is a lovely way to welcome guests into your home. The plant gives off a slight lemony fragrance, but that alone will not be enough to keep pesky mosquitoes from entering your home uninvited. The best and most effective way to repel mosquitoes using the plant is to crush the leaves, thus releasing the oil, and rub them directly onto your skin. Even so, this method will only repel mosquitoes for a short time. Lemon grass is generally a hardy plant. It grows best in full sun and in average, medium soil that drains well. Container plants should have holes in the bottom for good drainage and can be overwintered indoors near a bright window. The plants can be divided -- leaf sections with roots can be replanted to grow into new plants. Lemon grass plants usually form a rounded shape, with gently arching leaves, which can reach an average maximum height of 3 feet. Before you rip off the leaves of the plant and rub them all over your exposed skin, try rubbing the oil on a small area first, such as your inner forearm. Wait a day or two to make sure you don't have an allergic reaction to the oil. If you develop an itchy rash or bumps, using lemon grass or any other plant containing citronella oil as a mosquito repellent is likely not a good option for you. It's not just citronella oil that is known to repel mosquitoes. Rosemary (Rosmarinus officinalis), which is hardy in USDA zones 8 through 10, is known to repel insects, and is a versatile culinary herb as well. It thrives in full sun and in dry to medium soil. Home gardeners who live in cooler climates might like to try lemon thyme (Thymus × citriodorus), another lemony herb that is said to have 62 percent of the repellent power of DEET. Lemon thyme is hardy in USDA zones 5 through 8 and thrives in full sun. Again, before using the plants, be sure to test the oils on a small area of your skin in advance.